How marketers effectively influence the engines to send them traffic. 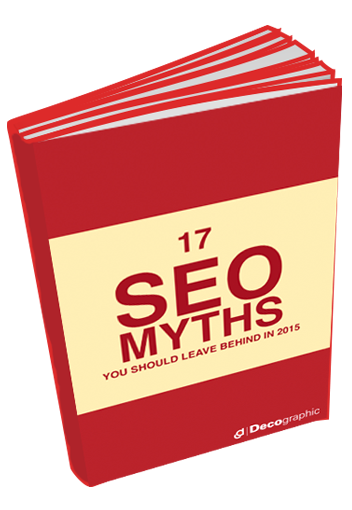 But, in spite of these monumental shifts, a shocking amount of misinformation about the practice of SEO persists. Simply fill out your information on the right and get ready to be on the road to success! We know. SEO can be confusing. But we've got you covered. Download your FREE eBook and stop making these mistakes!